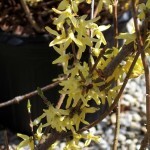 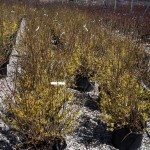 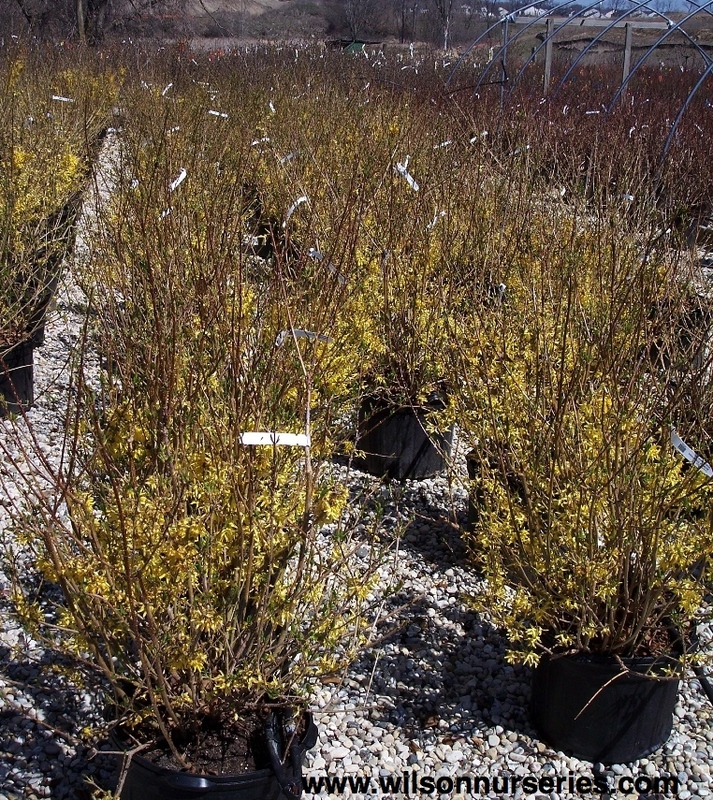 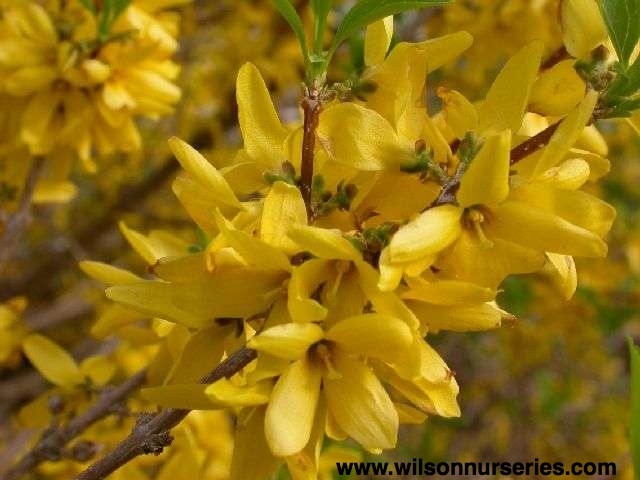 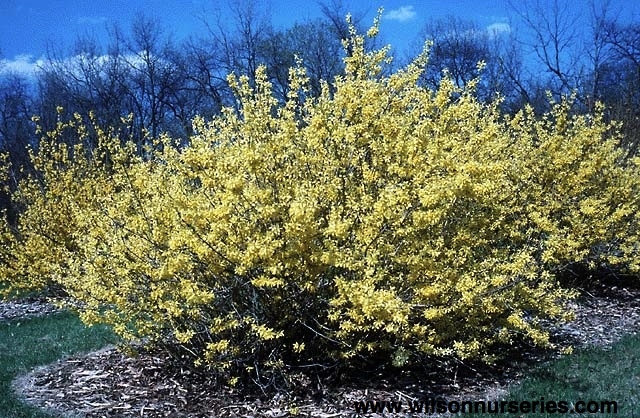 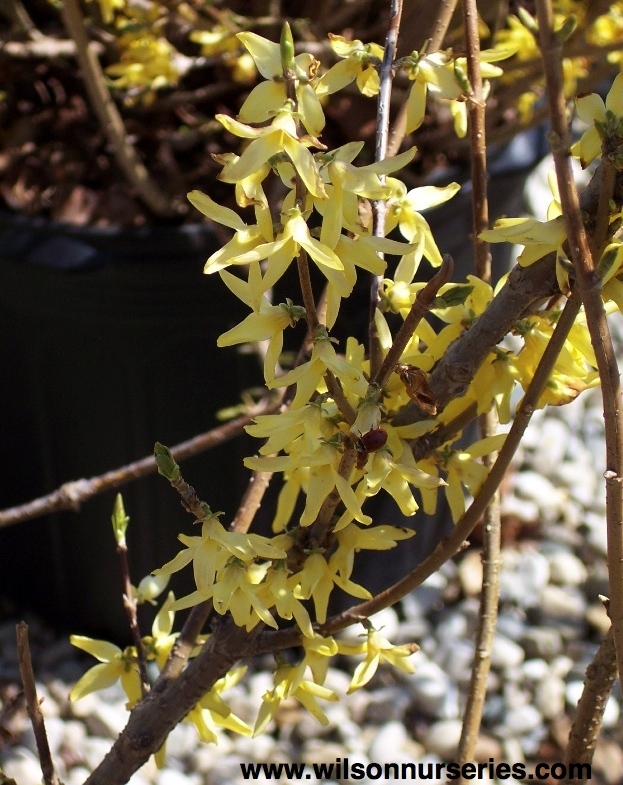 Dense, hardy shrub with medium green leaves and bright yellow flowers. 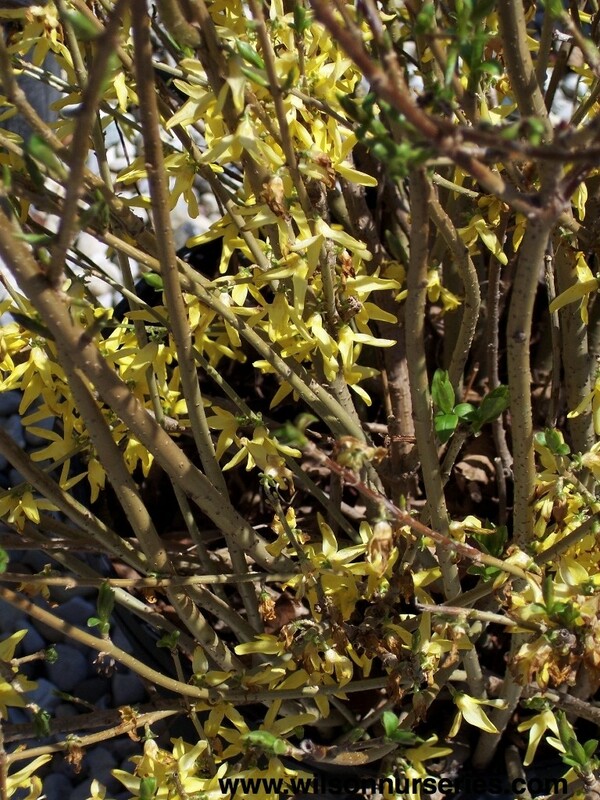 Full, dense habit. 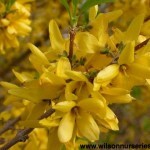 Very easy plant to grow. 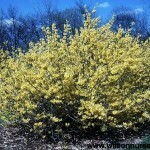 Good in border plantings, as a specimen, or groundcover.